Police investigations are underway following an alleged break-in at a convenience store in Peterculter in the early hours of this morning. 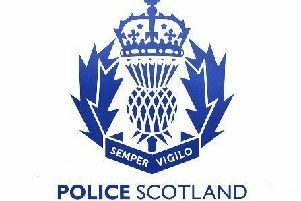 The alleged break-in happened at around 4.30am today (Tuesday March 17) at the Mace store on North Deeside Road. Two people have been detained in relation to the incident. Anyone with information regarding the incident is urged to contact Police Scotland by calling 101.